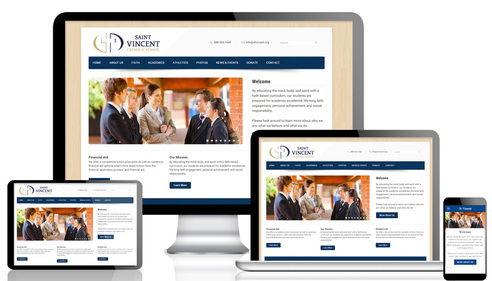 Imagine if it were incredibly easy to update your school website. 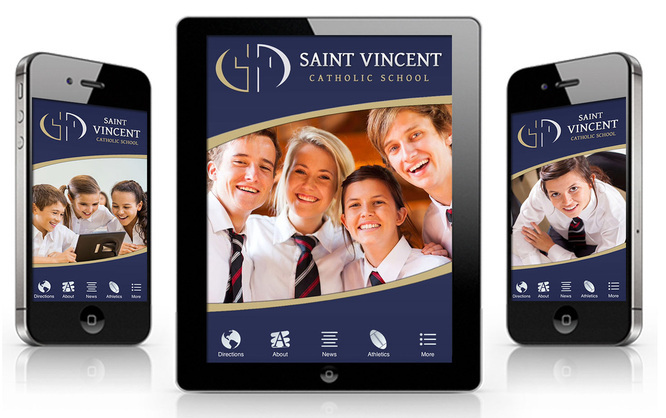 Imagine a website built from the ground up with Catholic Schools in mind that is affordable and beautiful. Imagine all of your forms online - Applications, Tuition, Donations, Registrations, Event Sign Ups, T-shirt orders....all online! We can build the forms for you or you can use our super easy form building tool. Your parents have been asking for it...now you can deliver it.